Showing recent results 3616 - 3630 of 4490 products found. The Woofer Tester Pro is our advanced model for the professional speaker designer who needs high power measurement capabilities. 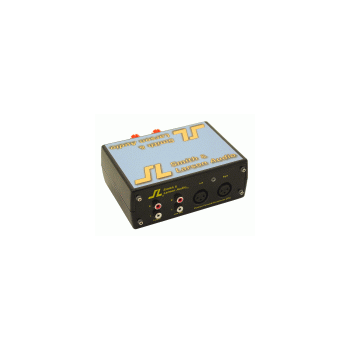 A fully integrated electrical and acoustic measurement system, the WTPro combines the features of the Woofer Tester 2, the Speaker Tester and the high power test port. 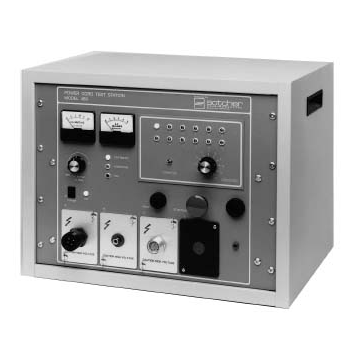 Easy to use and faster than human testers can load, the BK3012 is our first D-Mic tester and the basis for the super fast, fully automatic BK9013 D-Mic Tester . Even a beginner can set up this unit, enter specifications and be ready for testing in minutes. External USB interface for BAUR oil testers. 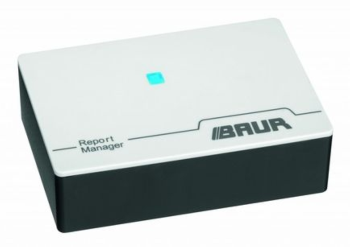 BAUR Report Manager, the external USB interface for oil testers, is used to automatically export measurement logs from BAUR oil testers to a USB drive. Extensive language support and the integration of customised logos simplify professional reporting. 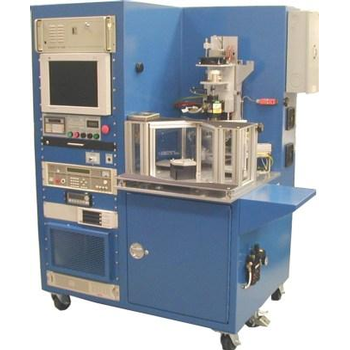 IES Systems, Inc, is a turnkey motor testing solutions provider with 10 years of proven experience in the design and manufacturing of motor testing equipment. We provide custom designs to meet our customers' testing requirements. IES Systems, Inc. designs and builds no-load motor testers, full load motor testers, dynamometers, core-loss testers and ECM testers. 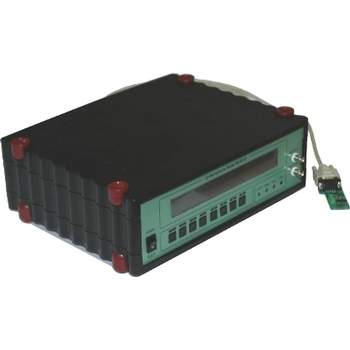 Self-Testing Voltage Detectors are used to verify live or de-energized conductors. These testers may be used with rubber insulating gloves or hot sticks using the splined universal end fitting. Testers indicate the presence of voltage with an extra bright LED light and a distinctive audible signal. It is recommended that the tester be moved closer to the conductor until a warning is indicated, or it touches the conductor, apparatus, or elbow test point. Each tester requires three “C” batteries (included). Here you will find air quality meters, designed to measure and detect air velocity, pressure, ATEX areas (gases), temperature, humidity as well as dust. Depending on the typAir Testers for the measurement of air velocity and air pressuree of application, air testers are made as hot wire air testers or pocket weather air testers, all of which can measure air velocity and air pressure. The results of measuring the air velocity can be stored in the memory of the device depending on the model. There are more than 25 air testers available. 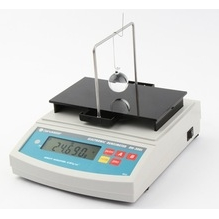 They are ideal for taking both quick and constant measurements. 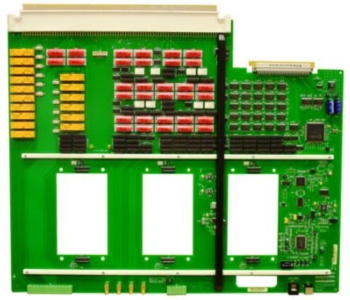 The Keysight utility card, which is an option on the i3070 Series 5 in-circuit tester, enables a new infrastructure that provides the flexibility to incorporate external electronics or instruments to balance between ICT and functional testers. 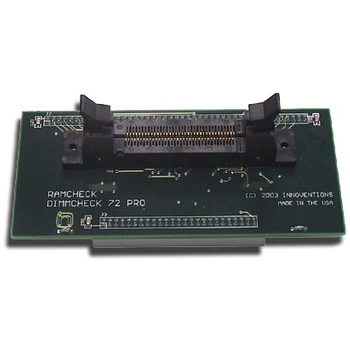 Ramcheck 72 Pro - INNOVENTIONS, Inc.
463 - Sotcher Measurement, Inc. 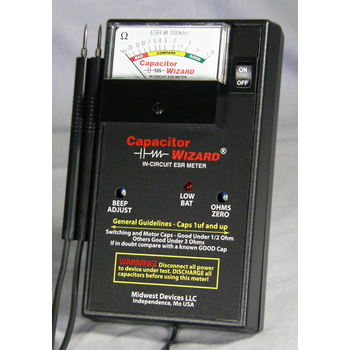 The Model 573 Nickel-Cadium and Nickel-Metal Hydride Battery Tester provides a means of verifying the operation of nickel cadium and nickel metal hydride batteries. 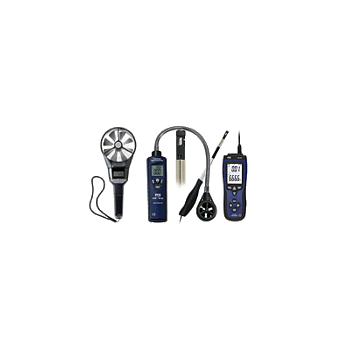 Designed for the service area, this tester provides a quick, yet reliable measure of the product's performance. 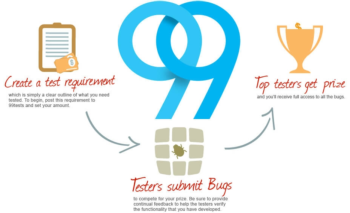 Spirent iTest is an integrated, vendor-agnostic test authoring and execution tool built for testers, developers, and automation teams that addresses the needs of manual testers, automation specialists, and managers alike to improve the productivity of the entire test organization. 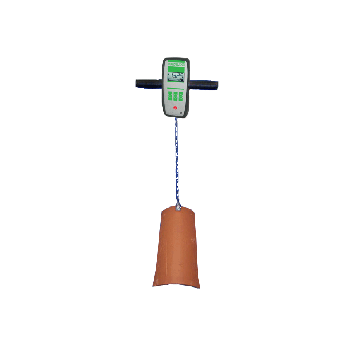 The Tile uplift portable tester is an accurate unit, designed for testing the pulling force of installed roof tiles. Easily perform your quality test with our full equipped Tile tester and prevent from loose tiles. The test and programming software with a comprehensive range of functions for NT series wiring testers. Dongguan Hongtuo Instrument Co., Ltd.